Matt Wallace‘s Rencor: Life in Grudge City is now available for pre-order via Amazon! Matt’s fusion of buddy cop and ‘pareja increible’ tag team ring action joins Christa Faust’s Hoodtown on FPU’s exclusive shelf of enmascardo-infused hard-boiled fiction. The eBook will be released July 15th, with a to-be-announced print edition following in August. 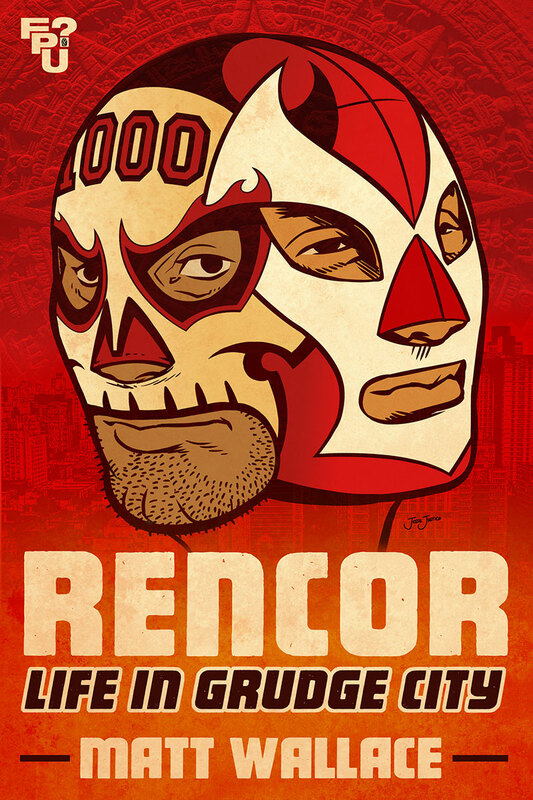 Ciudad Rencor (aka ‘Grudge City’) — the cross-cultural border mecca of wrestling and lucha libre — sees its streets bathed in blood after a bizarre museum robbery and hysterical reports of living mummies on the loose. It’s up to the unlikely team of the city’s most noble ‘tecnico’ El Victor and its most notorious ‘rudo’ El Mil Calaveras to stop pounding on each other, put aside their family’s three-generation-old rivalry, and bring back the glory days of masked ‘lucha-heroes’ battling Mexican monsters on the march. 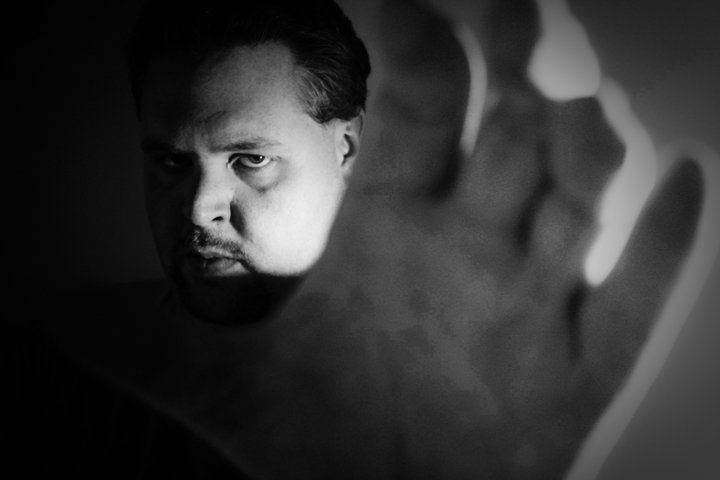 Written by Matt Wallace (Envy of Angels, The Failed Cities, Slingers), the former pro-wrestler-turned-scribe of the hit supernatural comedy series Sin du Jour, from a story by From Parts Unknown‘s Keith J. Rainville, Rencor: Life in Grudge City is like 48 Hours or Starsky and Hutch fused with El Santo and the Aztec Mummy. No mere ring or steel cage can contain the blood-feuds, body slams, brass knuckles and bandages that spill onto the streets, turning the city of Rencor itself into one giant arena.